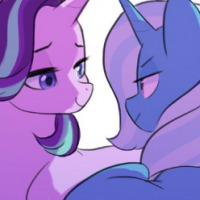 Frostbite - Male - Equestria - Smokey Mountains » Canterlot Avenue | The Roleplay & Social Site! 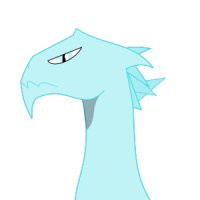 *Nitroxus bowed* I hope you enjoy your time here. Is that a Hydra I see? A frost Hydra? "Sorry, similar facial structure. And I'm hungover."